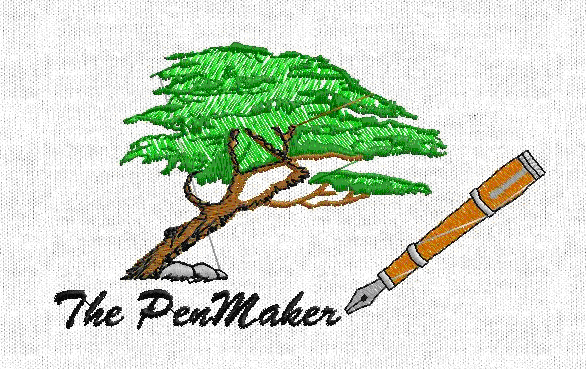 Acorn Crafts - Penmaker and tutor at Weyhill, Andover, Hampshire. All Pens in the Gallery are for sale. It is with regret that this site will be closing on the 25th July 2018.
but also friends and for this I thank you. I can still be contacted, see contact page.